Play and learn with the Teletubbies in this adorable 8x8 lift-the-flap storybook! 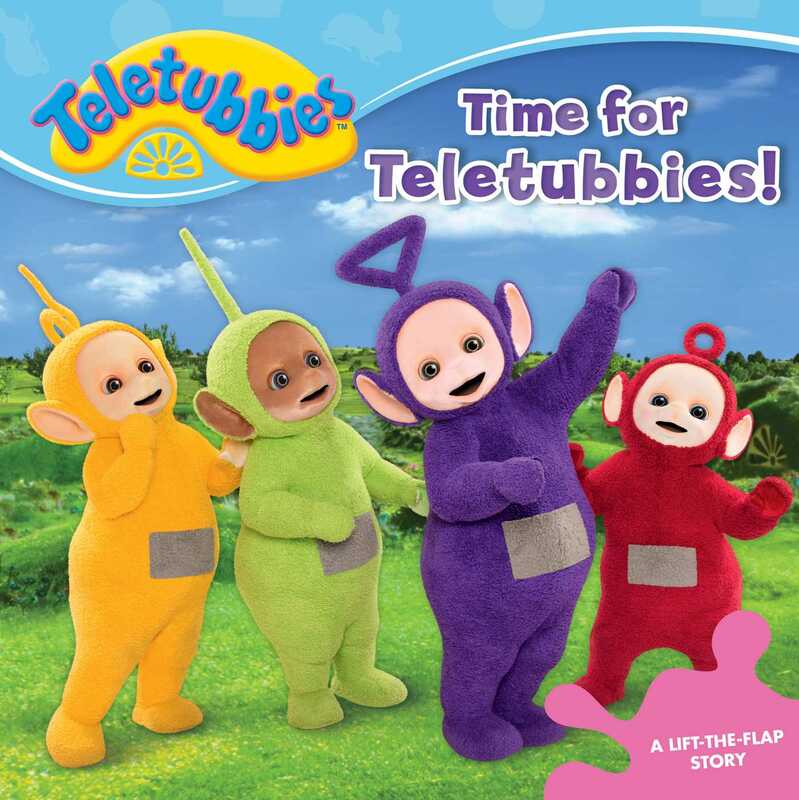 It’s time for Teletubbies! Lift the flaps of this fun storybook and learn about all the colors in Teletubbyland. Po loves red balloons! Laa-Laa loves her big orange ball. And all the Teletubbies love a colorful rainbow. Book Cover Image (jpg): Time for Teletubbies!